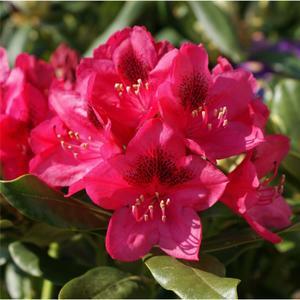 Dark pink-red blooms with a slightly rippled edge to the leaf. Very hardy. Mid spring.